After dropping a very loaded album on July 29 with contributions from Jay Z, Future, Drake, Nas, Kendrick Lamar, J. Cole, Big Sean, Rick Ross, and many more you would think he would now relax a bit but no! He wants more, more success, more wins…..lol The Hip Hop king of social media teamed up with Chelseato to become the “Chief Financial Correspondent” for the Chelsea Handler led Netflix talk show. 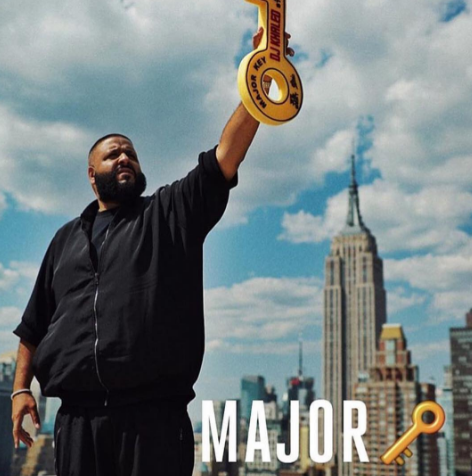 In true fashion DJ Khaled dropped major keys and asked key questions while chopping it up with the financial advisor Michelle Tascoe about things such as is it a good idea to lease or buy his tour bus, housing his sneakers in “shoe-seum,” and interest rates.